Choose From Hundreds Of Colors, Patters & Styles. 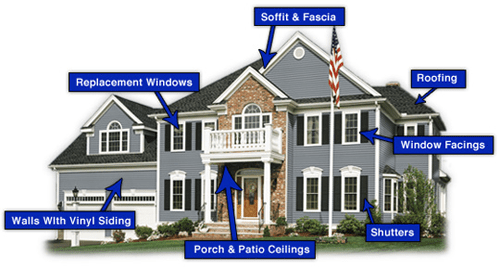 Trust the experts for all your window, roofing, siding and home construction. Call us for your immediate free quote! No job is too big or too small. Design, Visualize & Purchase! 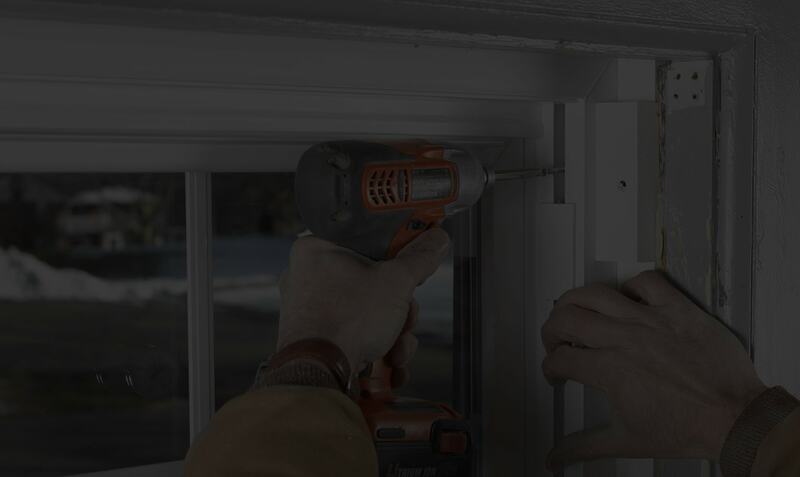 Whether you are replacing, repairing or installing new windows, trust the professionals. Choose from CertainTeed's hundreds of textures, colors and styles! Offering both installation & repair. 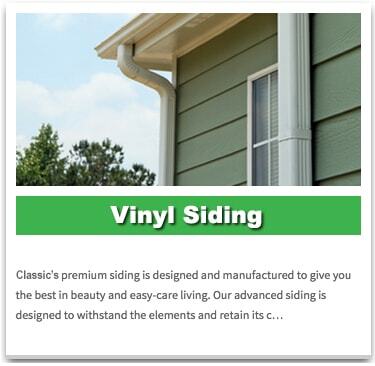 Choose the siding that fits your personal style, or create your own exterior. 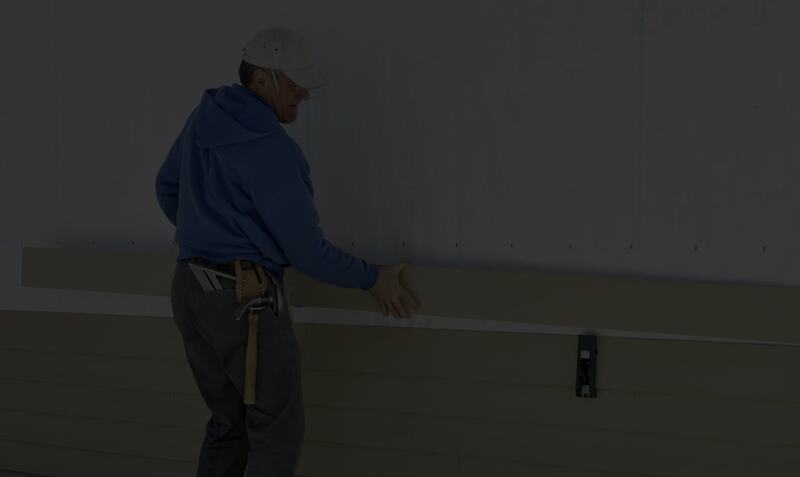 We are a legitimate and dependable exterior remodeling company; we will provide you with the highest level of confidence and customer service. We are registered, licensed, Insured and approved with many manufacturers for the installations of Top Quality, Cutting Edge, Energy Saving windows, roofing and siding products. All our projects are specified in accordance with local building codes, industry standards and manufacturer specification requirements. Get a free quote today! 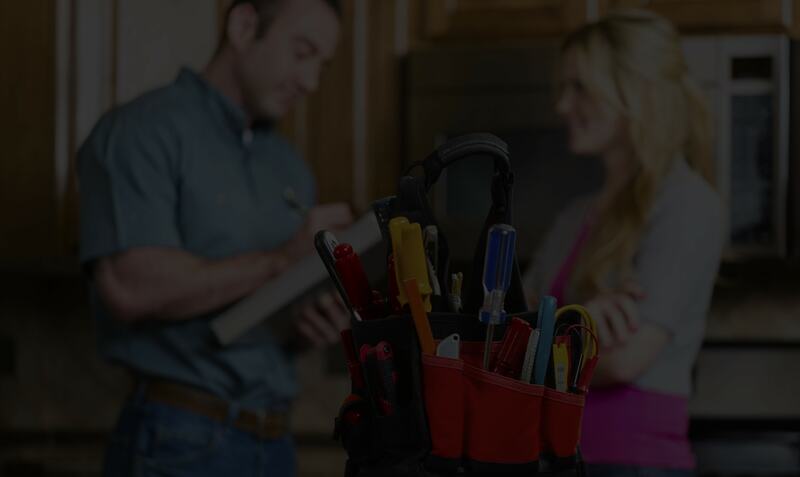 We are a locally owned company who prides itself on exceeding your expectations while offering you the best pricing in Connecticut. Our products and services are backed by unbeatable warranties that are the best in the industry. Don’t get caught over your head and trust the experts. 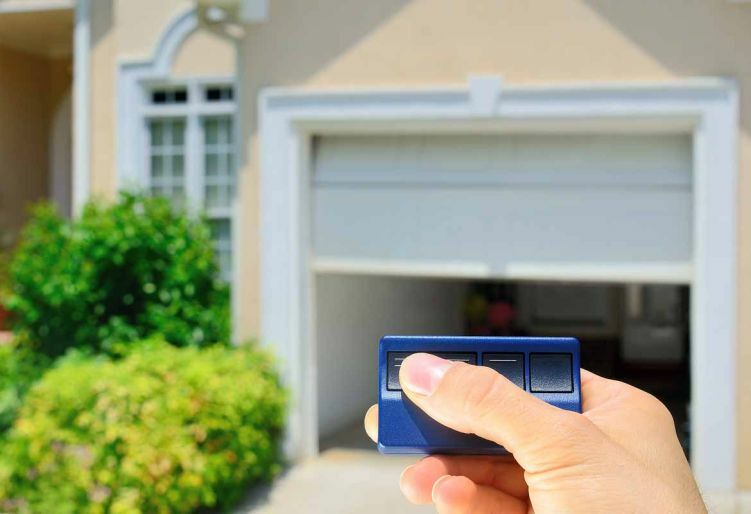 We offer completely free no hassle on-site quotes and look forward to showing you what Classic of Eastern Connecticut can do for you! I was just thinking of you and my beautiful awning as I was reading the New London Day today. I absolutely love the ad that Awnings if Eastern CT runs in the Day. It’s very simple but classy and effective. Good job. Hope all is well. The roof looks great! We were very pleased with their workmanship and customer service. The job was completed in a timely fashion with exceptional cleanup of our property. I would recommend them to anyone. They were quick, communicative, and didn’t appear to cut corners. Respected our home and property, kept everything clean, and stood behind their work. 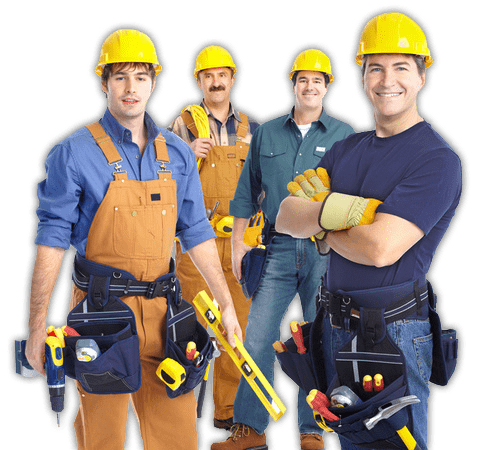 This company and the gentlemen who both came to the house to give me my options and quotes, as well as the installer were incredibly professional, personal, and trustworthy. They also offered the most competitive quote for the same quality product of all of the 9 in-home quotes that we received. Installation was timely and they even rearranged their schedule to meet my needs. They treated us like family and I couldn’t be happier with the final result! We take pride in setting ourselves apart from other remodeling companies. When you choose to work with us, our design team will meet with you in your own environment and review your best options for new windows, roofing or siding. This initial consultation will give us a sense of your personal style, your budgetary restraints, and the specific needs of your home or property. 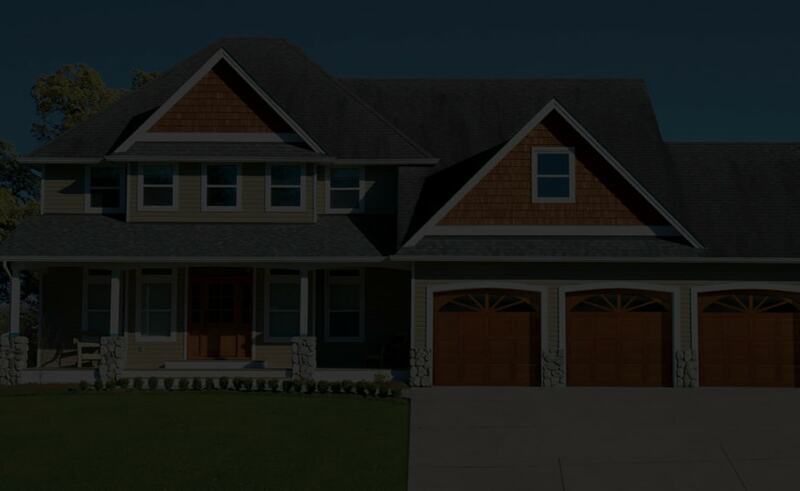 We are a locally owned company here in Connecticut and pride ourselves on being a expert one stop shop exterior remodeling company. Our dedication to the customer is unmatched by any other Home Improvement company. A positive, rewarding customer experience is the driving factor behind all of our services. We want you feel safer, more comfortable, and more proud to live in your home. 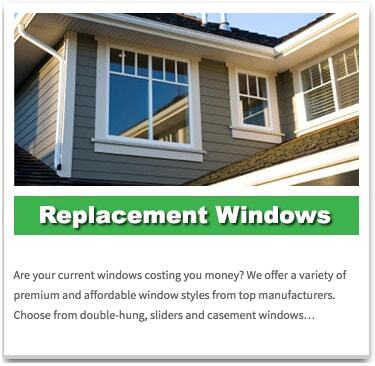 The advantages of new replacement windows for your home are numerous. 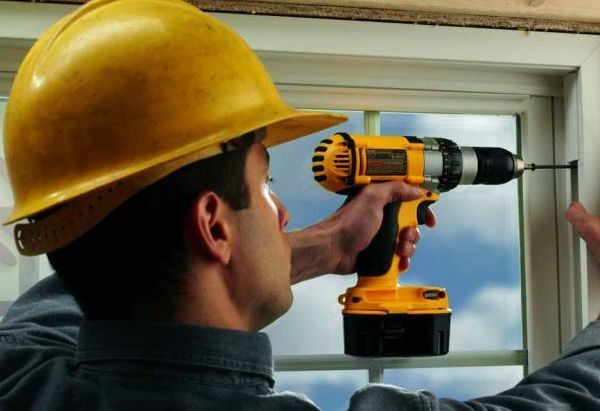 New windows will make your home more energy efficient so you will save money on your energy bills every month by making sure your furnace and air conditioner aren’t running more than they have to. Replacing your old windows will also make your home more comfortable, not only by regulating temperature, but also by increasing the functionality of the window. It is immediately obvious how important the roof of your home is when you have a leak. A small leak can lead to mold and interior damage that happens over a period of time. A big leak on the other hand can be immediately devastating! Either way, a tight, water proof roof is the most important aspect of the exterior of your home. 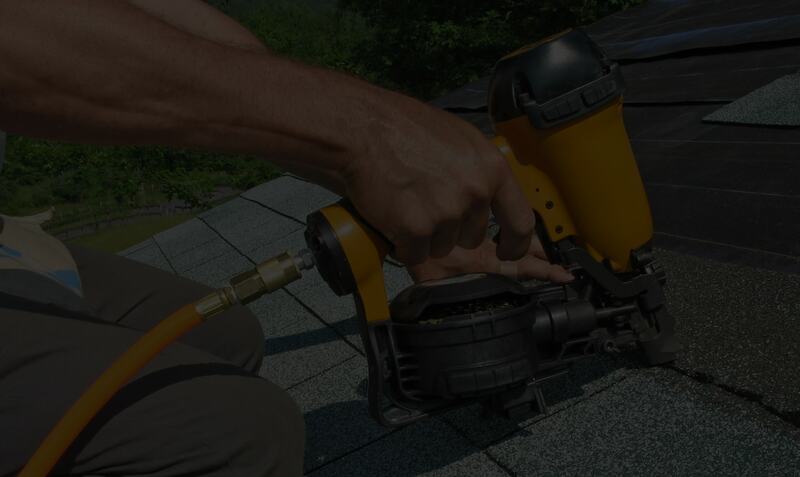 That is why roof replacement is one of the most popular home improvement projects that homeowners hire a professional to do. 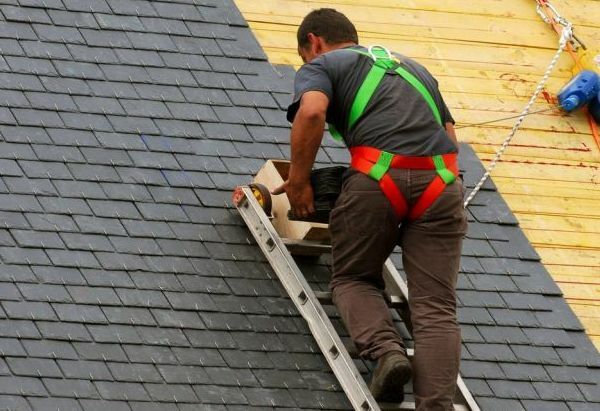 Unfortunately, most homeowners think that all roofing companies are the same. 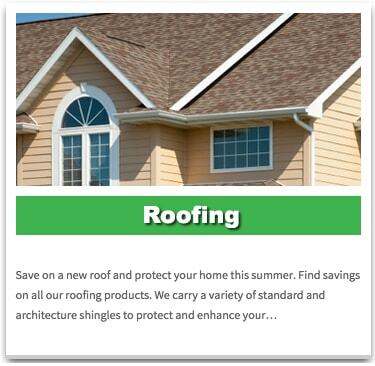 However all residential roofing companies are not the same. Choose from hundreds of styles, colors, patterns and sizes. 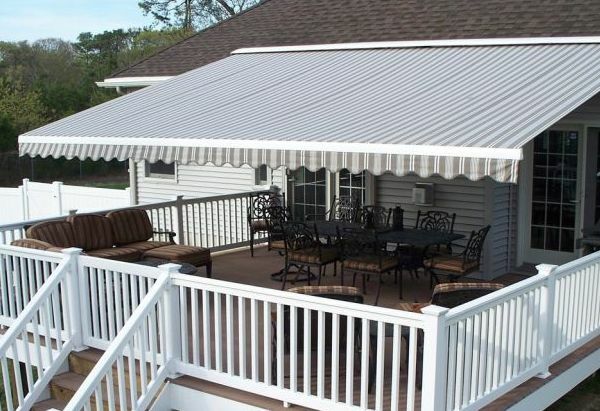 Whether you are looking for a motorized retractable awning, a crank manual awning or a stationary window awning. 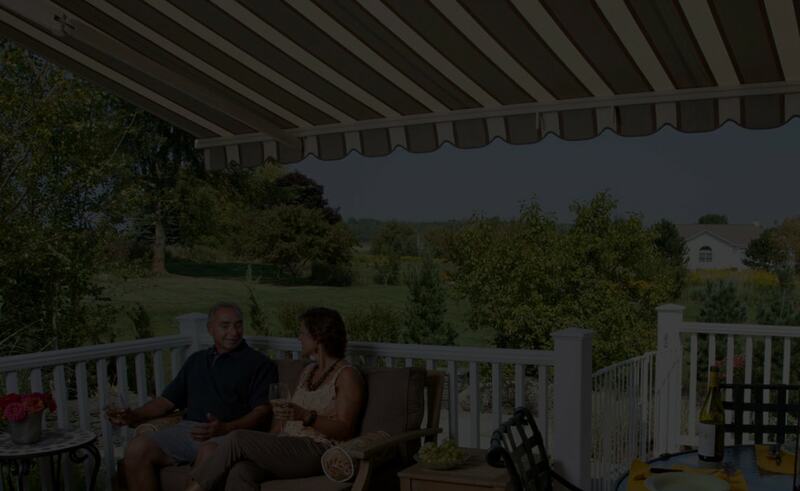 Sunsetter is the gold standard of awnings. All our awnings are completely customizable and designed to be both energy saving and cost effective. 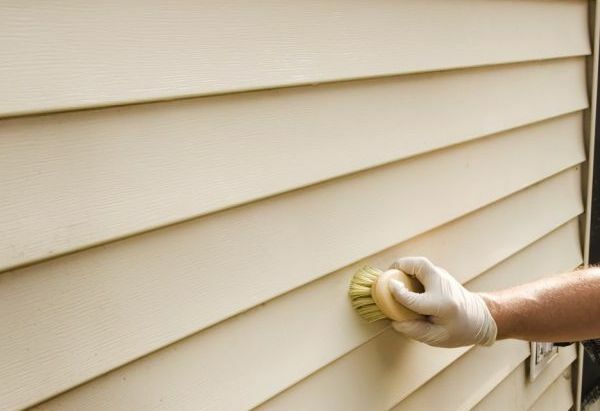 Bring life back to your deck, get out of the heat or just protect yourself from the sun. These stylish solutions are perfect for any home or business. Copyright 2018 Classic Windows & Roofing. All Rights Reserved.